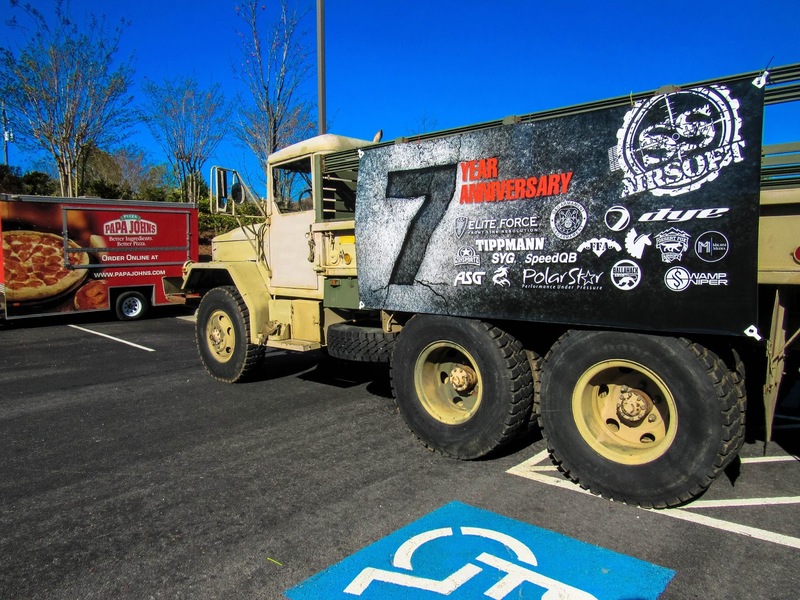 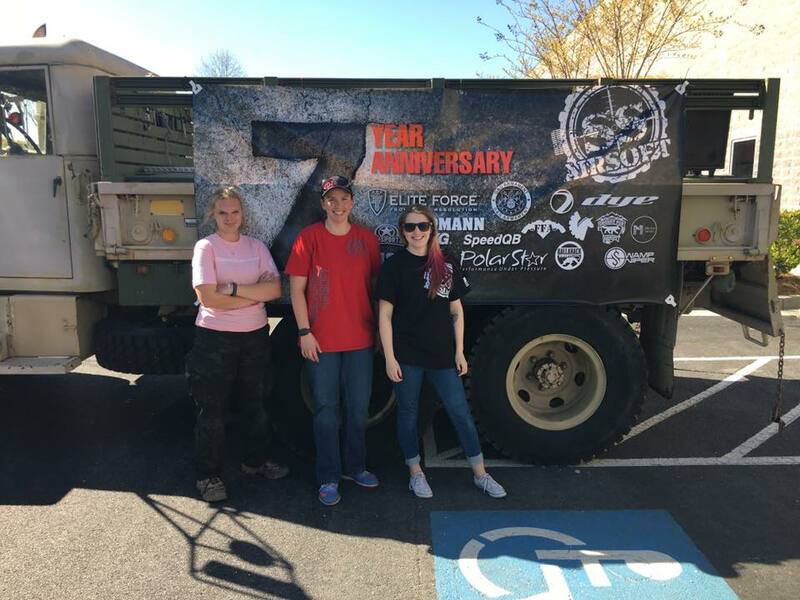 So on Thursday 30th March myself, Leah and Jet flew from Ontario, California to Atlanta, Georgia to attend SS Airsoft's 7 Year Anniversary game! 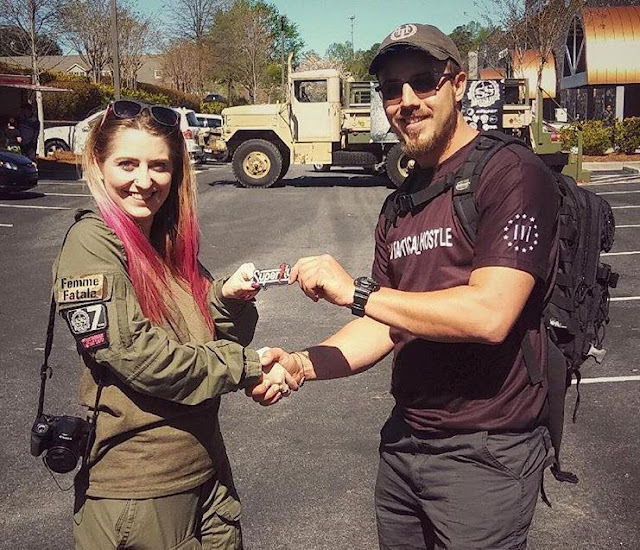 We arrived at Atlanta Intl Airport at 7.55pm ET where we were met by Cliff from Elite Force, and off we went to explore Atlanta! We stopped off at Ruby Tuesdays for some wings and drinks (their wings are AMAZING btw!) 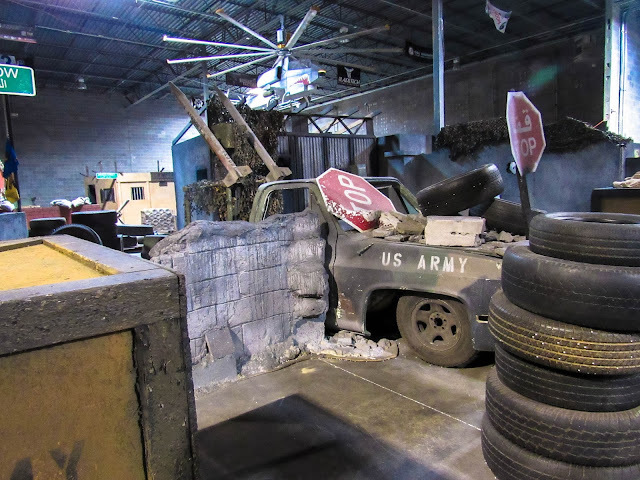 By the time we had arrived in Atlanta, part of the i85 freeway had collapsed and set on fire and a storm had rolled in, after a 40 minute detour around the city we finally arrived at our hotel at 11pm. One thing I definitely didn't realise about the US is the sheer size of it - it took us almost a day of travelling (7.30am leaving Victorville to arriving at 11pm at night) and 2 flights to get from the West Coast to the East Coast! If you flew for 6 hours from the UK you'd be in Greece! 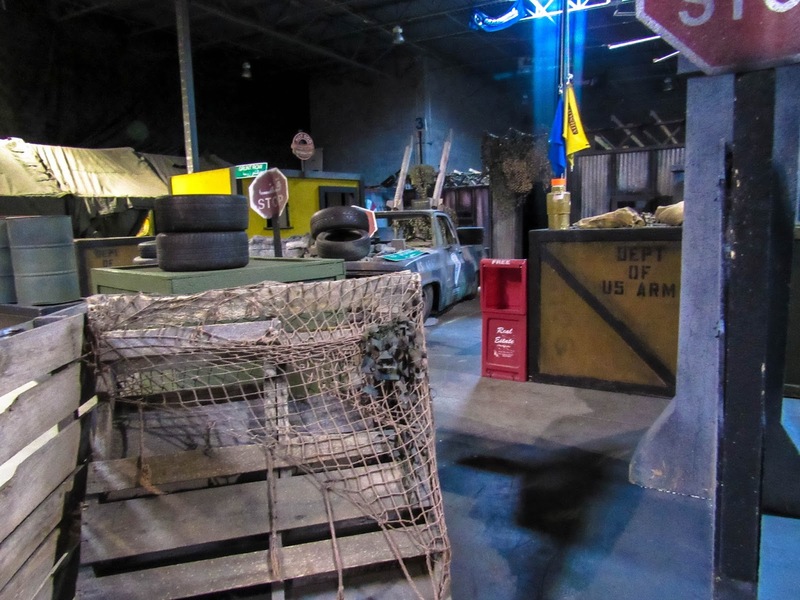 The weather on the East Coast is also crazy, whilst when we arrived there was a storm and torrential downpour, the day of the anniversary and the day we left were super hot and I got sunburned on my face! After a decent nights sleep, we made our way to SS Airsoft in Sugar Hill on Friday morning for their media and meet and greet day! 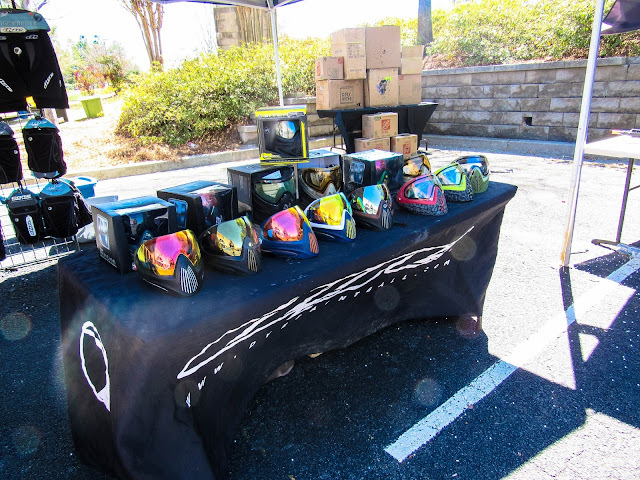 Media day is a chance for all the vendors and media people to meet and check out the site/shop. 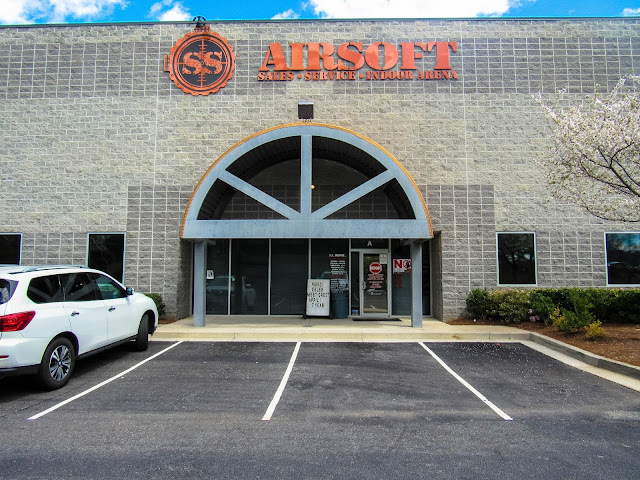 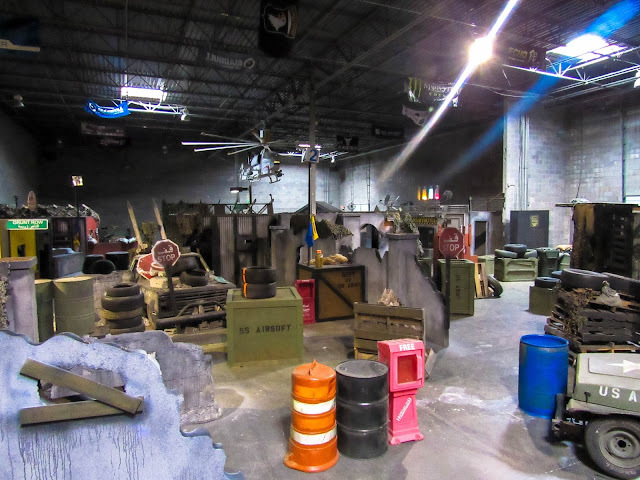 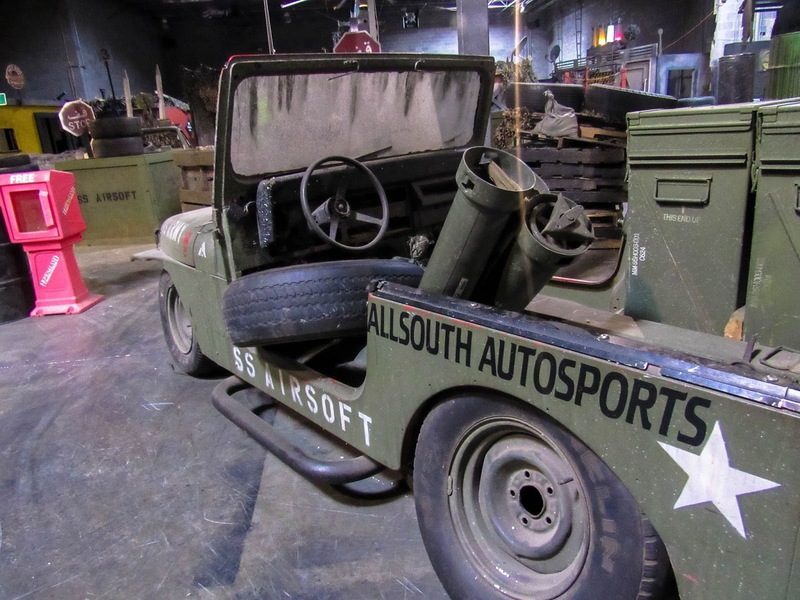 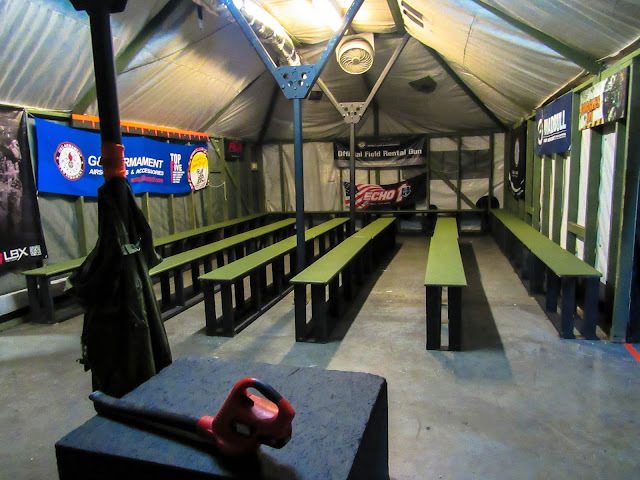 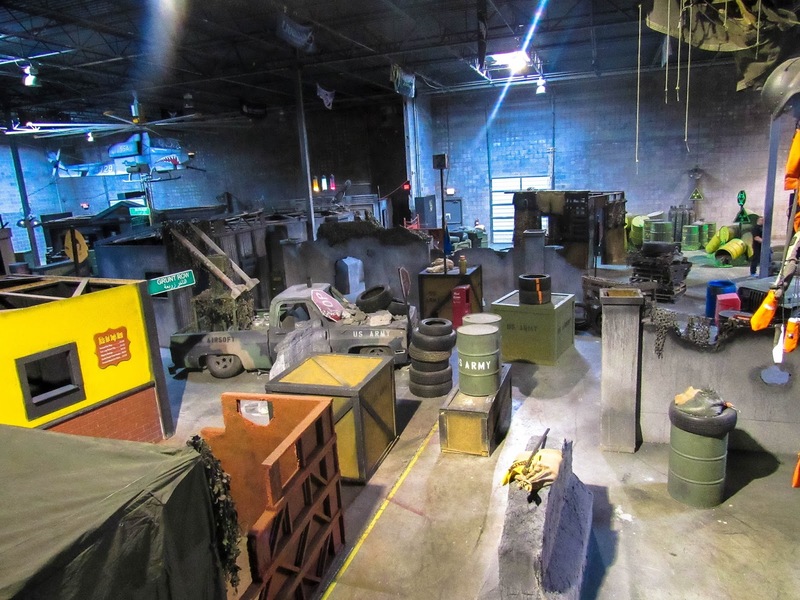 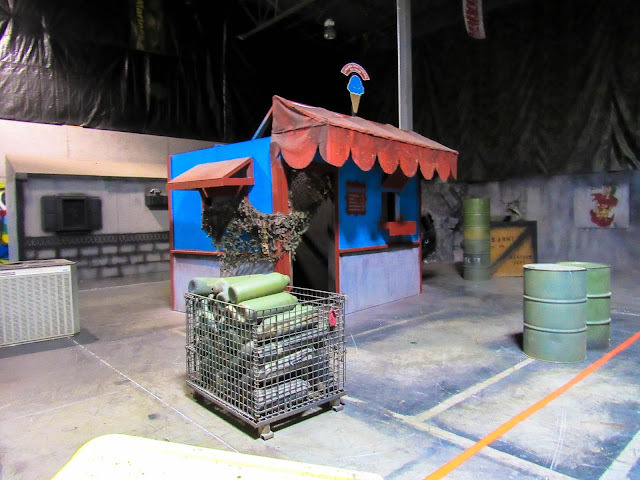 When we arrived at SS Airsoft, we were really warmly greeted by Steve, his wife Patty and his team of awesome staff! 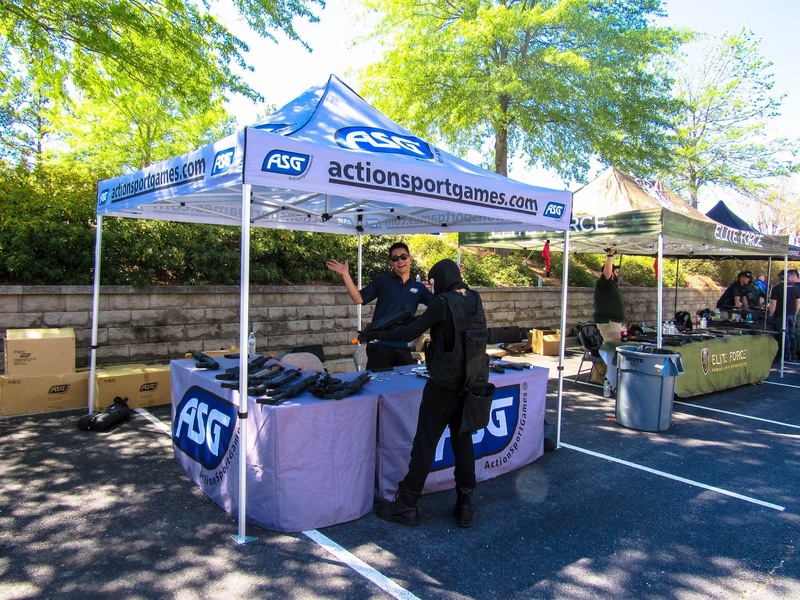 On media day I got to meet a tonne of awesome people including Andy from Tippmann, Chad from ASG USA, Rocky from Dye Precision, the speedsoft team SYG, Team Gears and Airsoft C3, Joel from Milsim Media and of course catch up with Charlie and Amanda from G&G Armament. It's always nice to meet people you follow/follow you on the internet and catch up with international friends. 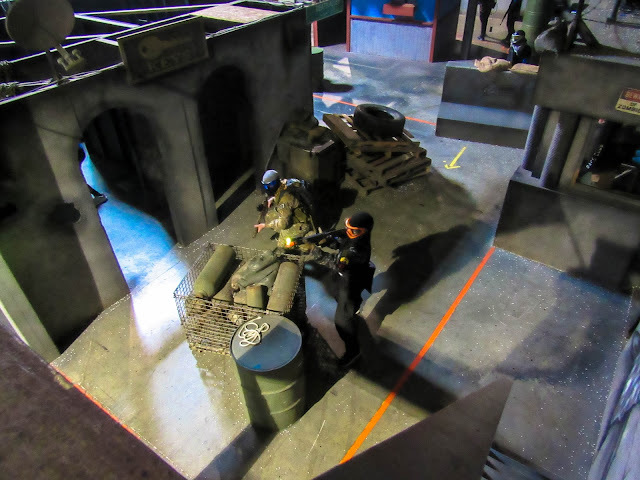 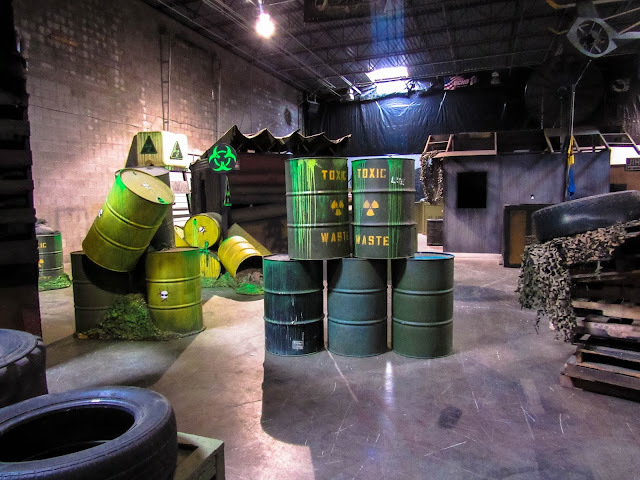 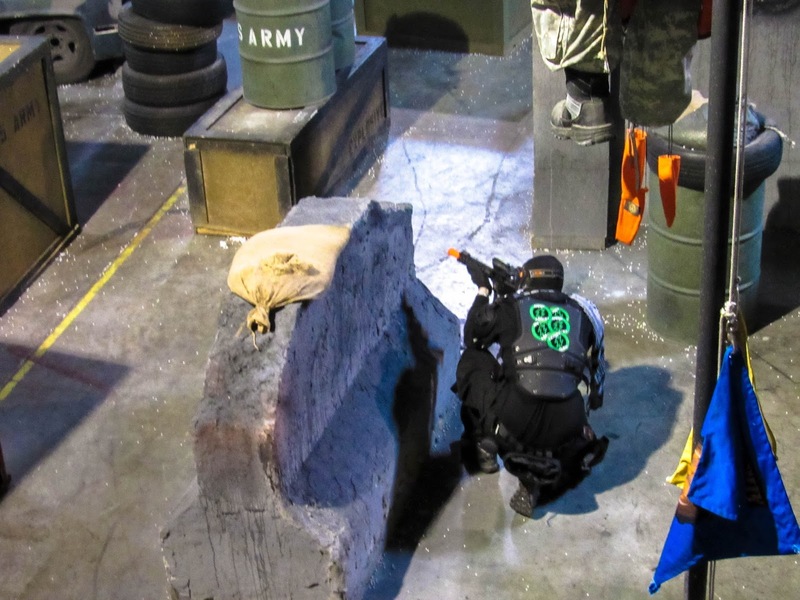 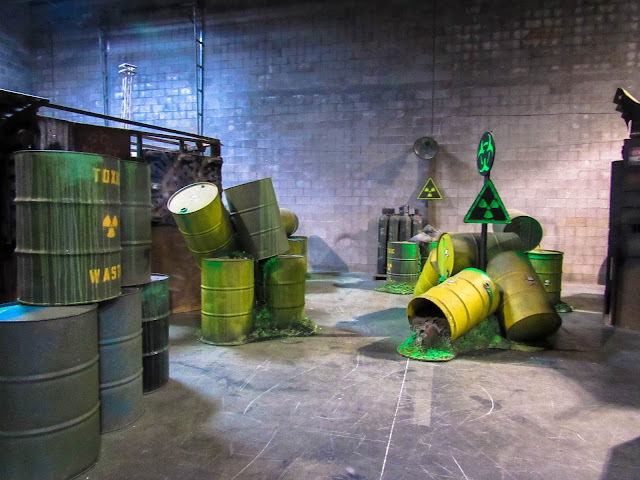 SS Airsoft is an Airsoft site and shop that caters to players of all ages and gameplay styles. 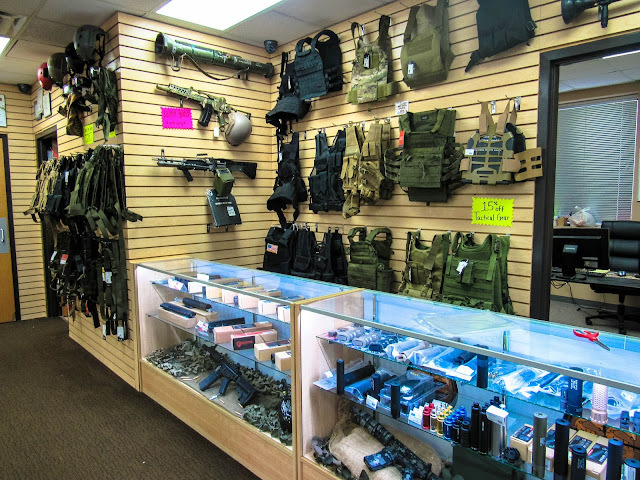 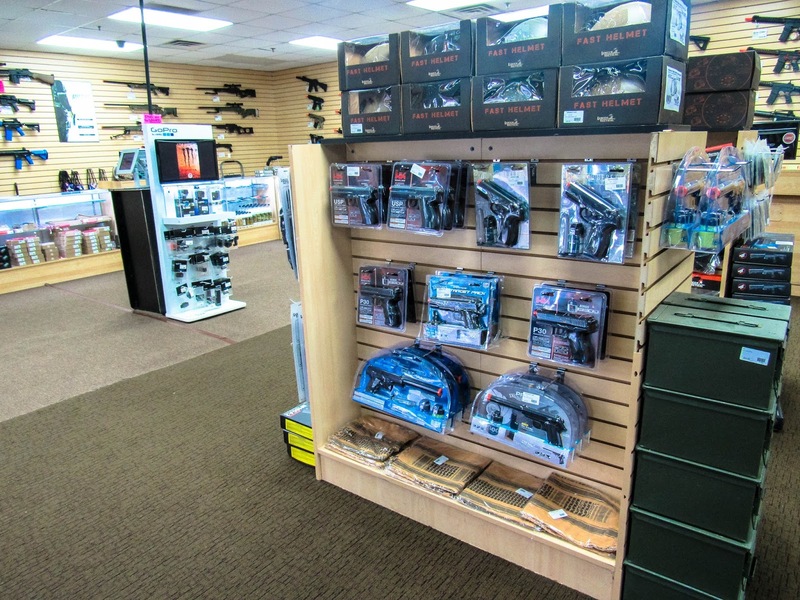 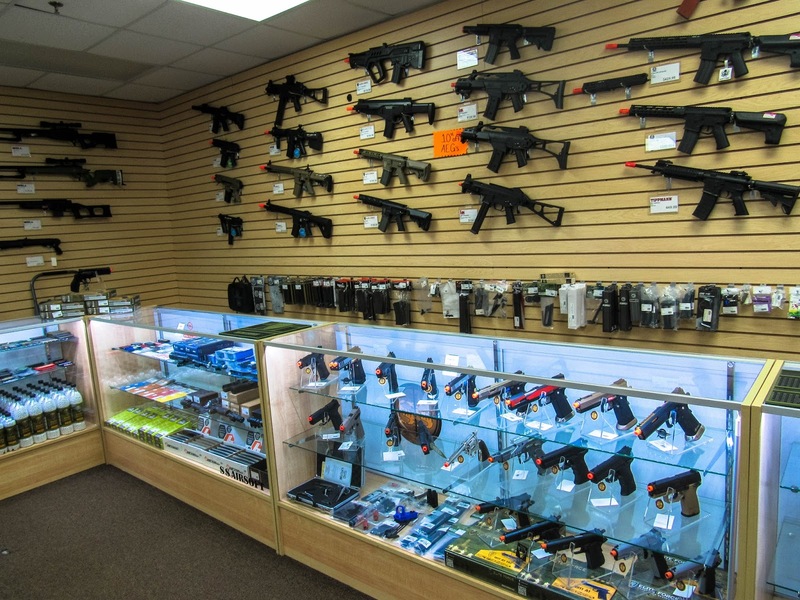 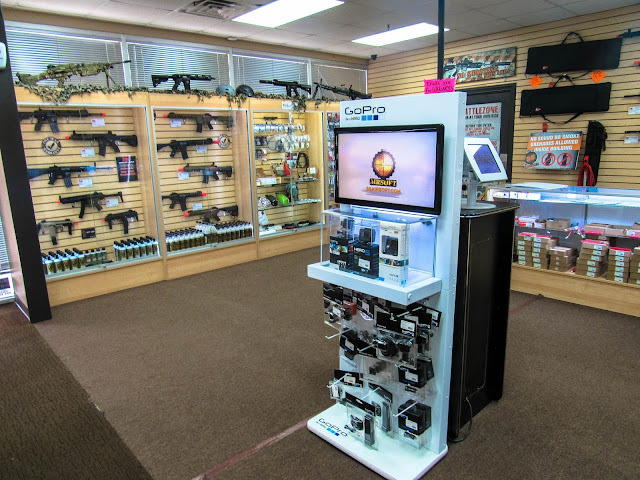 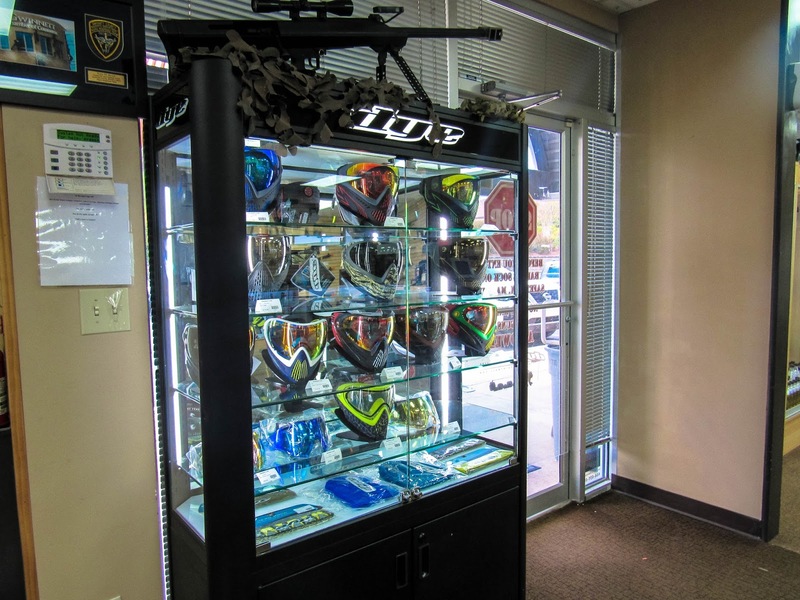 The shop stocks a wide range of well known brands for both indoor and outdoor players including: ECHO1, KWA, ICS, Elite Force, Voodoo Tactical, CYMA, Javelin, H&K, G&G, King Arms, WE Tech, A&K, Condor, Socom Gear, Madbull, Dye Precision and many others. The shop also offers teching and upgrade services. 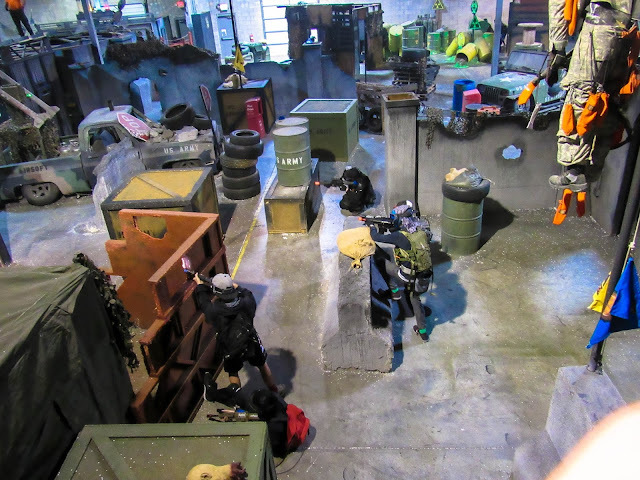 The style of play of US CQB is really different to what I'm used to in the UK - there are a lot more speedsofters and kids that play (which is surprising to me as SS Airsoft runs a limit of 400 FPS indoors) The action is fast paced and really intense. 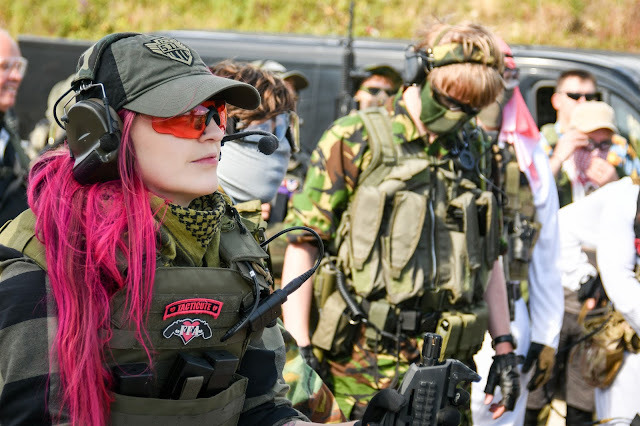 On the anniversary day itself there was around 500 people in attendance, most of them players as well so games were limited to a fashion. 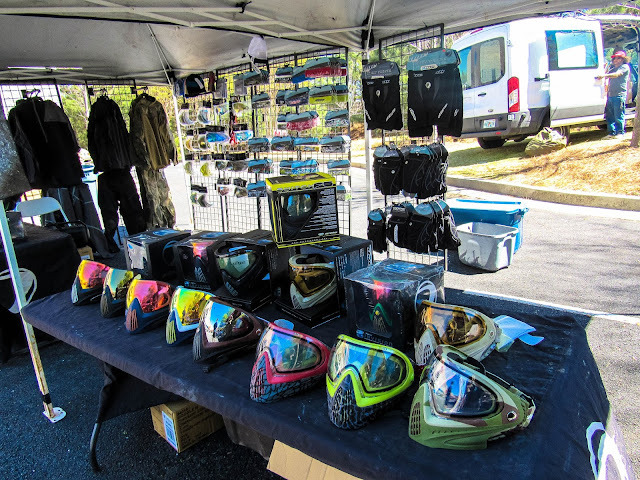 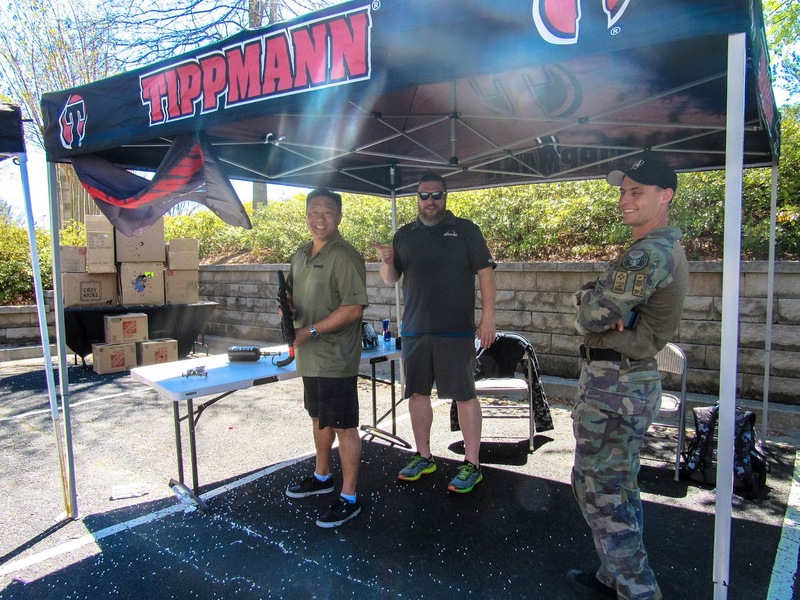 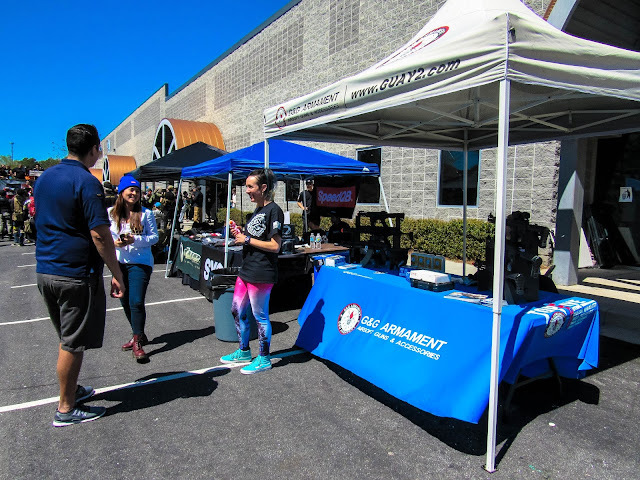 There were loads of vendors present to support the day including: Wolverine Airsoft, Elite Force, ASG, Tippmann, Dye Precision, G&G Armament, SpeedQB and Airsoft C3. 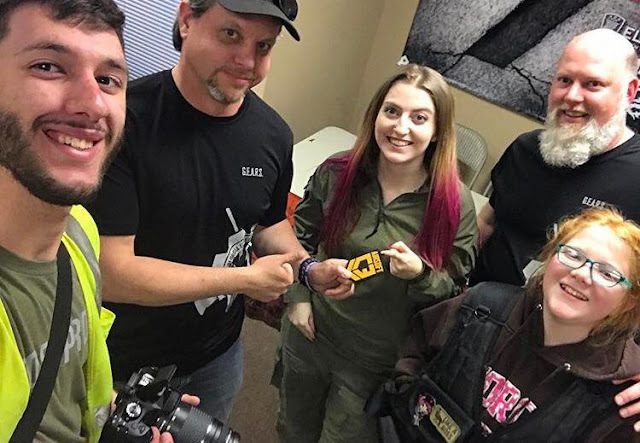 I got to meet so many of the people who follow me on Instagram and international friends that I'd only spoken to online. 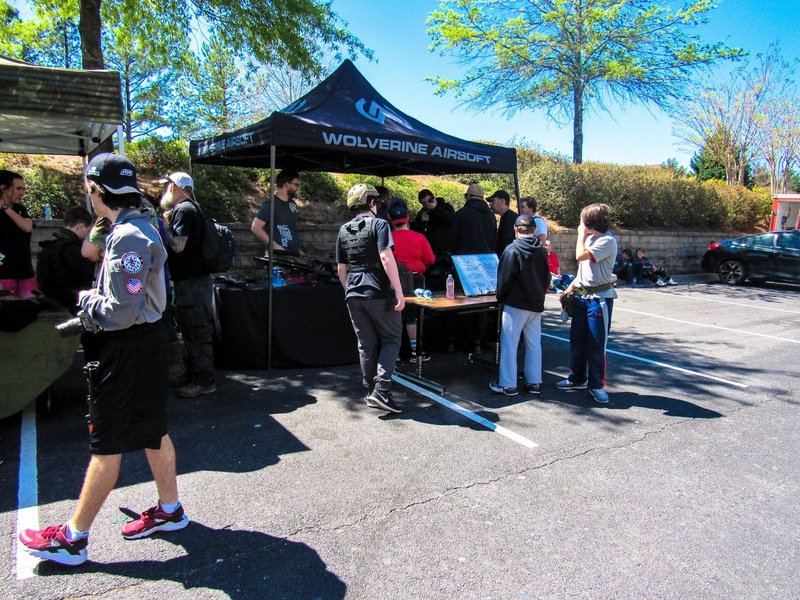 The day was a huge success with loads of interaction from the community and giveaways! 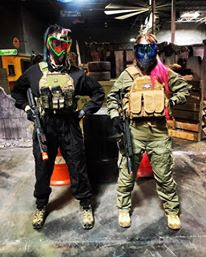 Unicorn Leah and Myself ready to slay! Finally got to meet Dan from Legendary Airsoft! 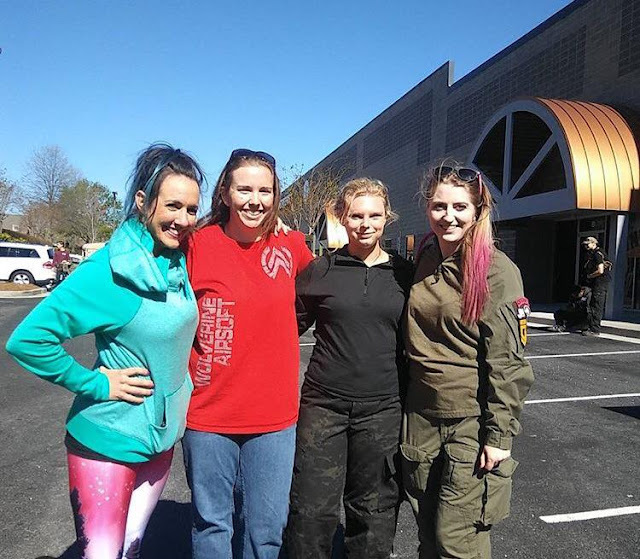 With a couple of my #WomenOfAirsoft girls Jess aka Precious MilSim and Kate aka Starbuck. Accepting an Airsoft C3 patch for my work in the Airsoft Community from the Awesome team at Team Gears! 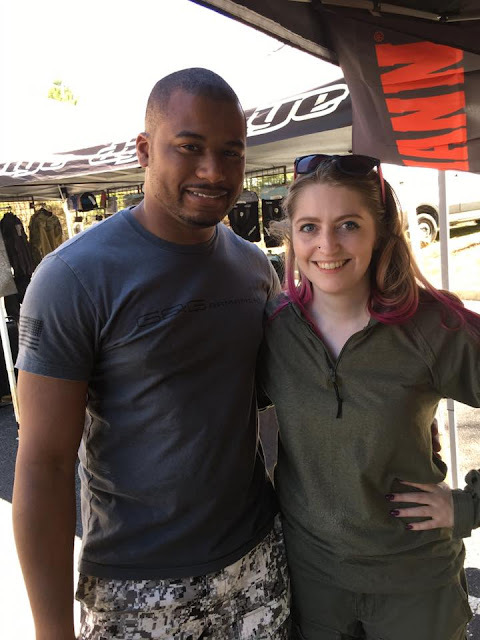 Great to finally meet you! 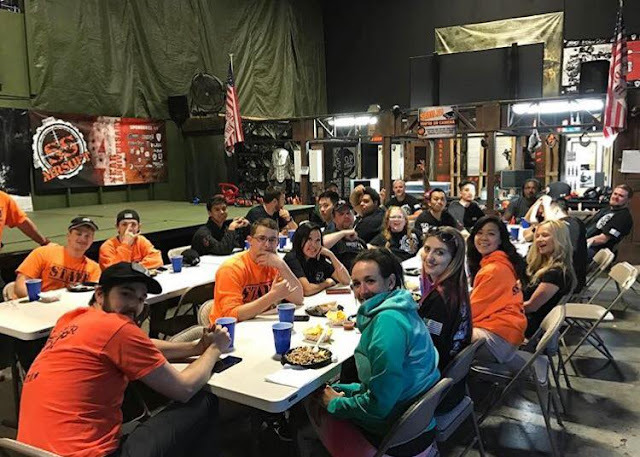 With the SS Airsoft family! After a great event everyone sat down to eat and share what they were thankful for over the weekend. 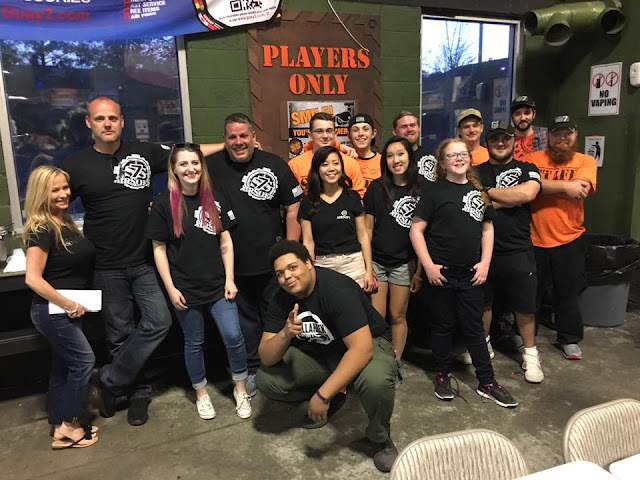 A true family feel. 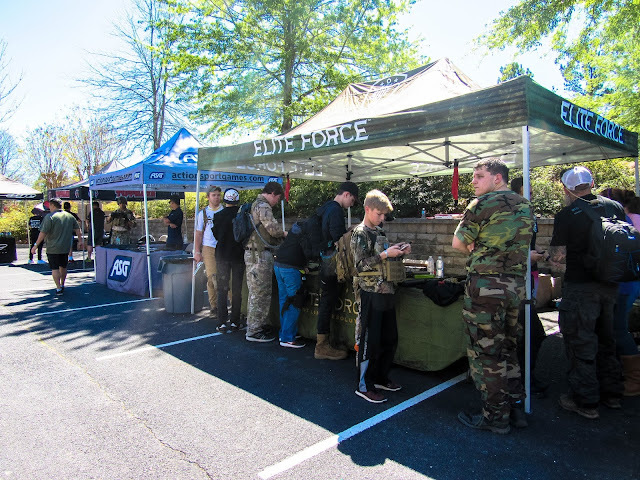 Thanks to SS Airsoft and Elite Force for having us and putting on a great event! 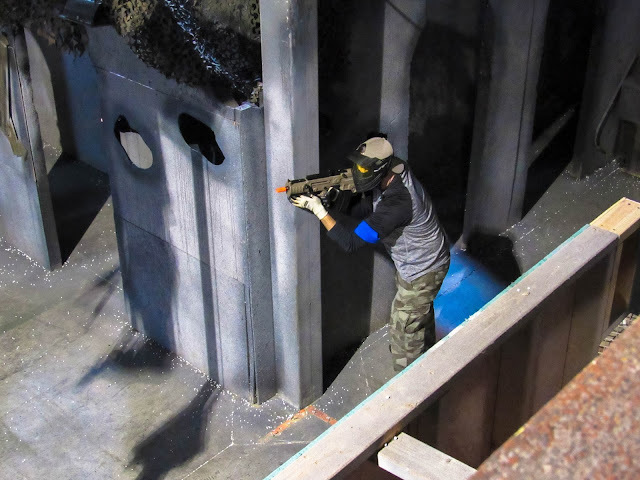 It was a super fun weekend!